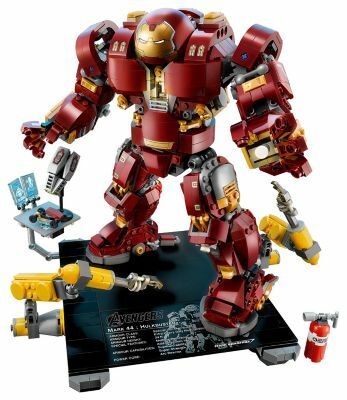 LEGO revealed The Hulkbuster: Ultron Edition (76105). 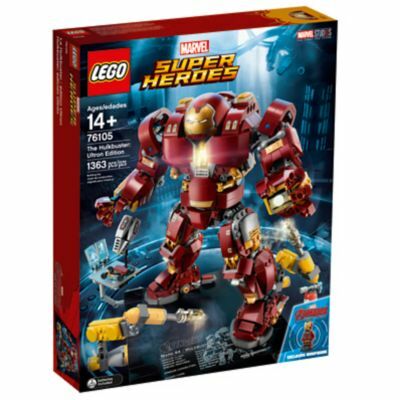 The set has 1,363 pieces and retails for $119.99. It will be available starting on March 3 along with the rest of the Infinity War sets. 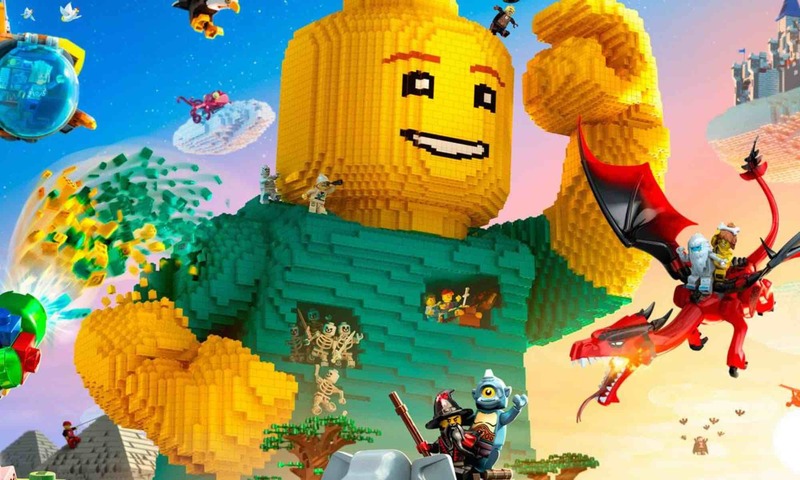 Next PostNext LEGO Harry Potter returns! !